Gluhareff S-22 & Adaridi SK24 update! 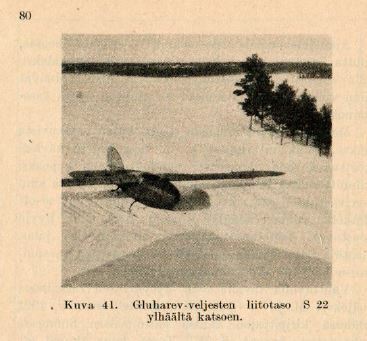 Well, this is Finnish aviation history news. 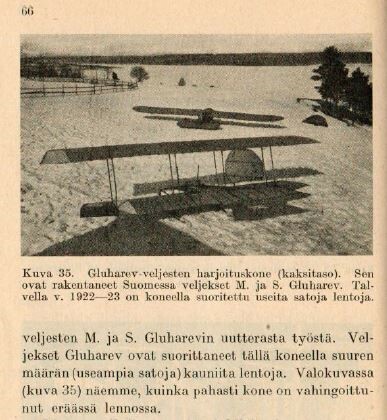 My friend from Kuopio commented in last aerotow event that ‘You, Tuomas have this interest in old planes, I have found an old book in my old relatives cupboard which might be of interest’… It turned out that his relative was some sort of inventor and he had an authentic book from 1924 with name ‘Moottorittomat Lentokoneet ja heikkomoottorilentokoneet’ by B. Adaridi, 66 pages. This is extremely rare book in which mr. Boris Adaridi explains flying with ‘Motorless aeroplanes and Avionettes’. 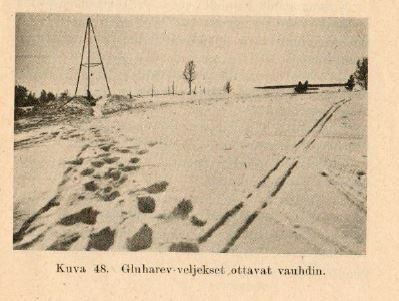 AND it has the same plan of every mans glider as in Suomen Kuvalehti 1924. Which I have featured in my Gluhareff S-22-page. 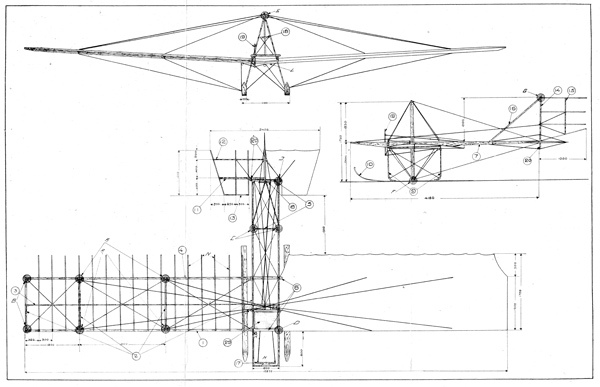 You might remeber that I have built S-22 and the plans are freely downloadable at my site, check previous link. The difference is that this version is much cleaner and it has much greater detail. Also, reading book I get much more detailed information of brothers Gluhareff flying attempts along. Some snippets of information below. Then another pic of S-22 from above. I have not seen this picture ever before. And finally, for me never before seen pic of ridge brothers Gluhareff used for flying attempts. 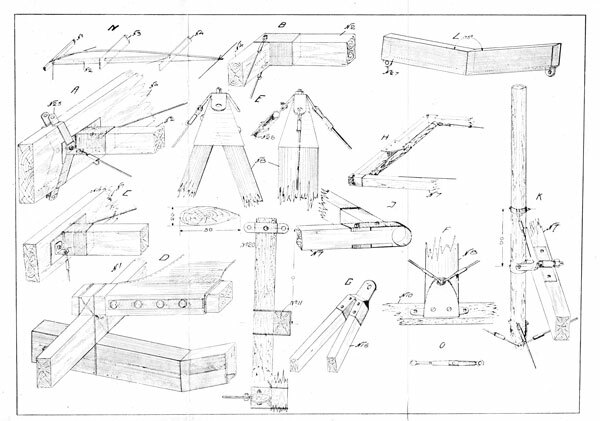 All this is pretty exiting and adds to this story of three strange men in Finnish woods trying to make soaring attempts. And eventually succeeding. B. Adaridi then went on to design Adaridi AD3 and then moved to France. Brothers Gluhareff moved to US. 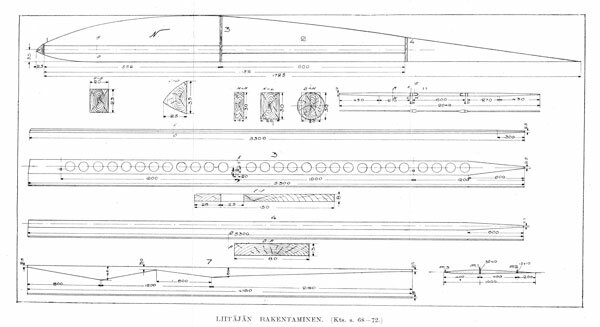 Most of this book is around designing light planes, just like Adaridi AD3. Then to SK-24. If you have read through the original story (bottom of page here) and downloaded original scans you might want to download new, much cleaner scans. Previews below, for full resolution scans press SK24-pages-1-3-02-bw (14mb zip file).